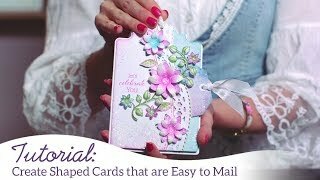 Send a friend or loved one on a trip down memory lane and evoke those warm and cozy childhood feelings experienced when visiting Grandma’s house so many years ago, with a handmade greeting card featuring the new Buttons and Blooms Collection! 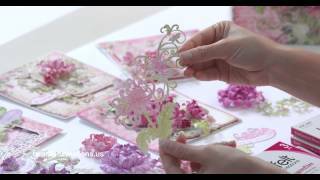 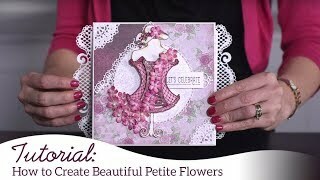 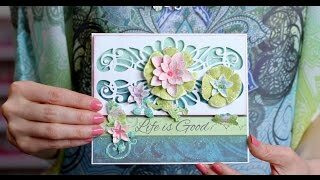 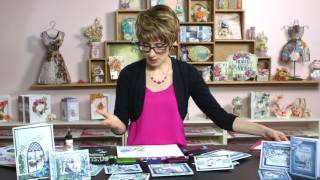 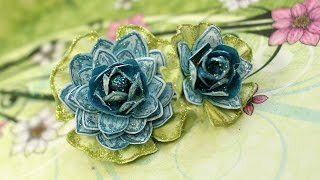 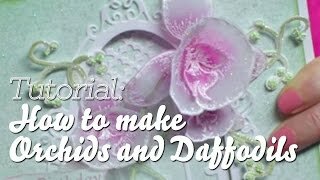 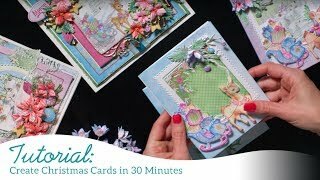 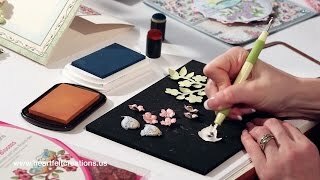 Join Emma Lou as she shares with you how quick and easy it is to color and shape the charming patchwork patterned flowers, as well as how to utilize the delightful hand-stitched embellishments to create a charming tag and card base! 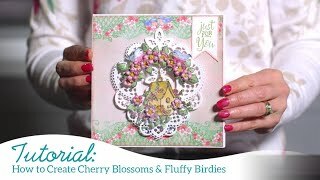 End off your time together with a walk through of inviting project samples ready to spark your imagination and inspire you to head into the sewing…ahem…craft room to get cutting, patching and layering your one of a kind cards, scrapbook layouts and altered art pieces!